Building on the success of the weekly Wednesday social and activity mornings which started in January, the Archive Group are planning to launch a monthly ‘Castleford memories’ event. Starting in April, the idea is to get people sharing their memories of different aspects of life in the town each month, which will be recorded, archived and hopefully used as the basis for future presentations and projects, especially once the museum is up and running. The first topic, on Thursday 18th April, will be the town's tailoring industry, timed to coincide with an exhibition of the Quilting Group's work. The sessions will run from 11.00 to 14.00. The event involves the Trust, in collaboration with British Science Week, hosting a day of science, technology, engineering and maths. 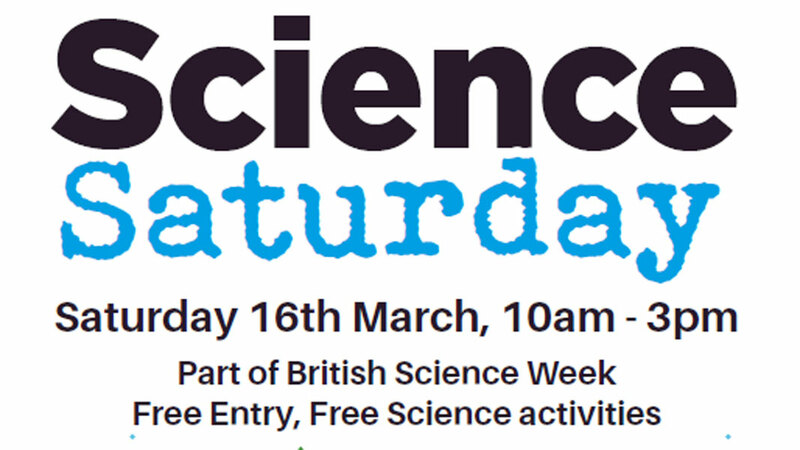 Families will be challenged to complete a number of hand on experiments including making a rainbow in a test tube, creating a pinhole camera, get water to travel UP, learn about chromatography and much more. There is a challenge to build a model of a waterwheel, inspiration for the design will be helped by a free viewing of the cast iron Victorian waterwheel which once powered the millstones and made the mill the first building in Castleford to have electric lighting. Volunteers will be on hand to show participants the waterwheel and assist cohorts in their challenges using material supplied by the Trust. The day will also feature information stalls and activities from Groundworks, Wakefield Children's University and Get into HE. The stall can be found in the Meet The Farmer section of the show food hall. Cambridge Hands-On Science (CHaOS) are a group of students from the University of Cambridge, who are keen to share with you their passion for science! They are driving a van filled with their own fun experiments around the country, and every day they visit a new venue, hoping to reach out to as many people as possible. Our stall will be located on the Eversley Park field, which is located in the centre of the village of Sherburn in Elmet. Cold food and most craft stalls will be situated within large marquees, the remaining craft stalls, charity stalls, trade stalls and hot food will be on the main open field area.